Playmobil is one of my favorite brands from childhood. In case you aren&apos;? ?t familiar with it, this is a line of toys comprised of small plastic &apos;??people&apos;?. I have fond memories of spending hours playing with the little figures, animals, houses, and cars. 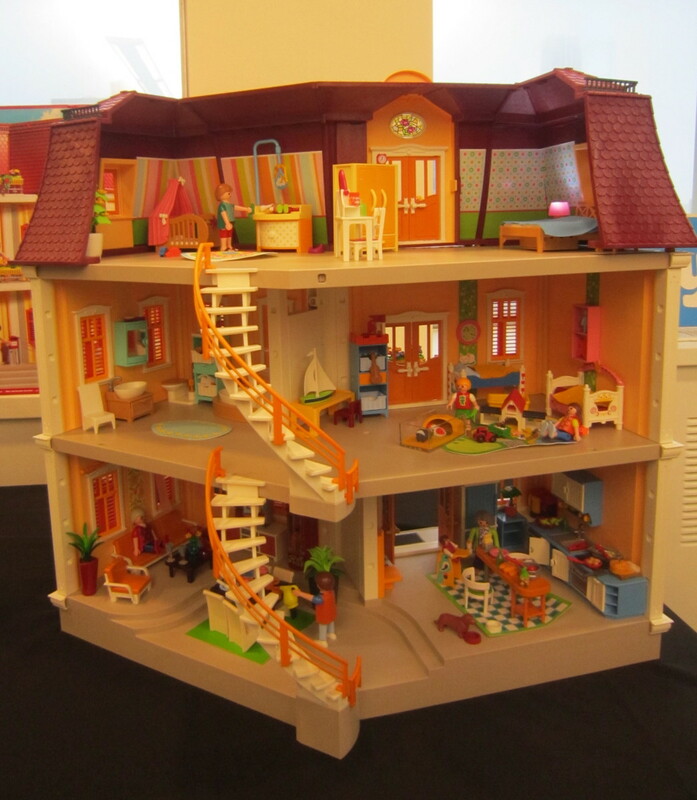 Of course, like any toy company, Playmobil has come a long way in the last twenty some odd years. Several weeks ago I was given the opportunity to see what this brand has to offer for the upcoming holiday season at its holiday preview event. 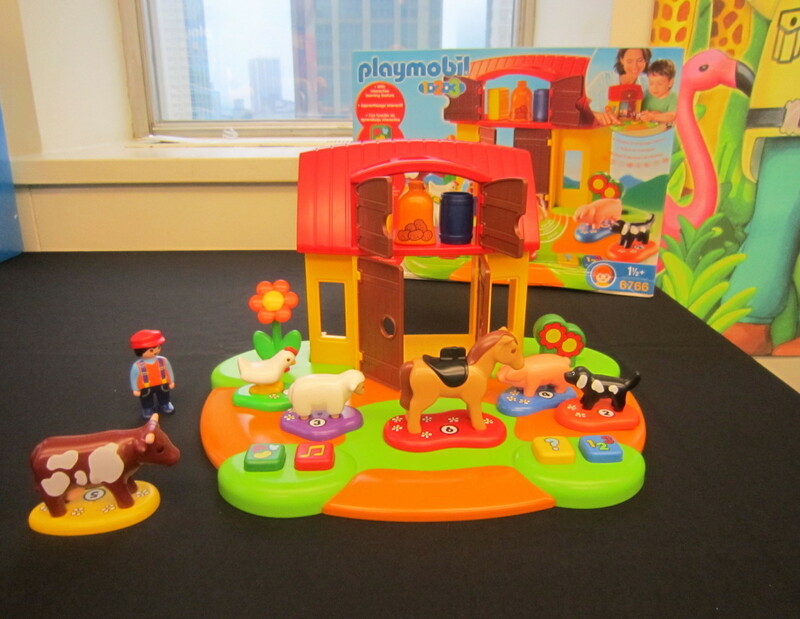 Playmobil offers a wide variety of toys for different genders and ages, at several different price points. I was particularly impressed with the &apos;? ?Grand Mansion&apos;?, which will be available in August of 2011. This two story doll&apos;? ?s house has space for seven rooms of furniture. The light fixtures in the bedroom even turn on! It&apos;? ?s a little girl&apos;? ?s dream. The Lion Knights&apos;?? Castle will be available in August 2011. 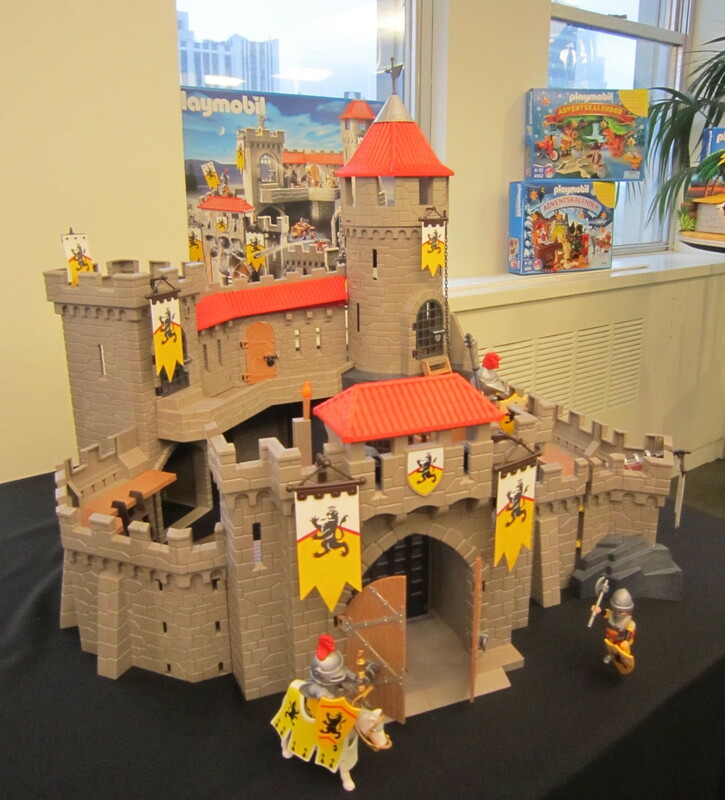 With a unique asymmetrical shape, this castle offers so many nooks and crannies for creative playing. The castle also includes a breakout wall, drop down ladder, and a secret lift to bring up the king&apos;? ?s treasure. In terms of technology, Playmobil has much to offer. The Playmobil Robo Gang Truck shoots weapons that are mounted on the wing doors. It can be upgraded with an RC Module Set, creating a remote control car. 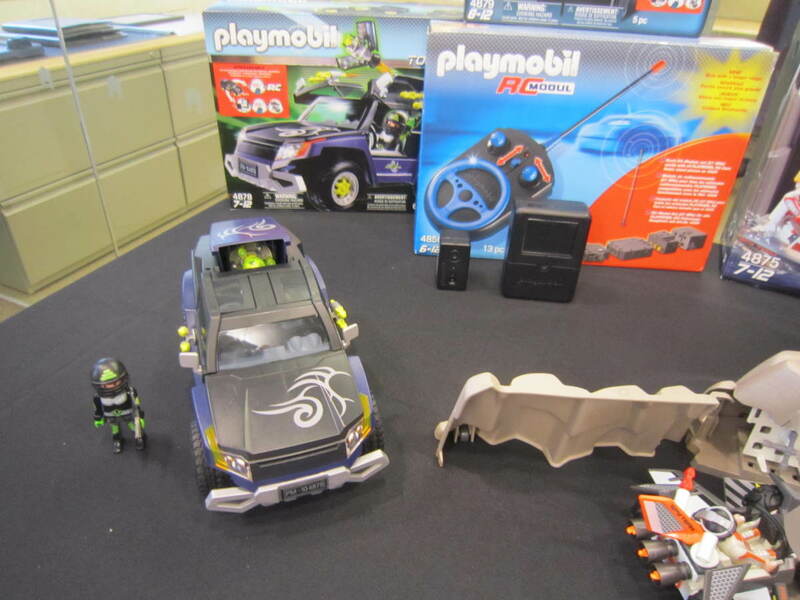 In addition, you can add the Playmobil Spy Camera set to this vehicle. This set includes a USB port and color monitor. The user holds the monitor, and the USB port connects to the truck. That means the controller can see exactly what the truck &apos;??sees&apos;?. Definitely one of the neatest toy experiences I&apos;? ?ve had in a while. At a lower price point ($2.99 each), Playmobil has developed the &apos;? ?figures&apos;? series. 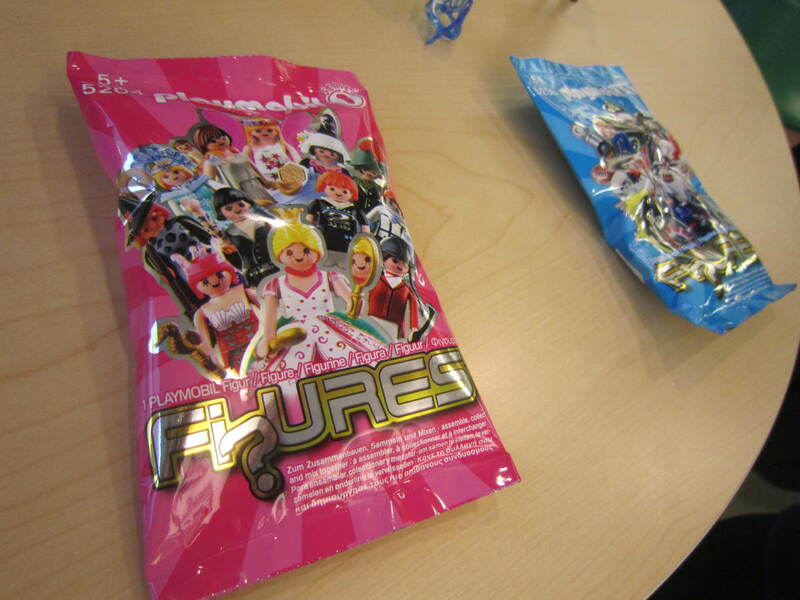 Available in August 2011, these little packages each contain a different boy or girl figure that comes unassembled. There are twelve different boy and twelve different girl figures that can be collected. All of the parts are interchangeable. And don&apos;t forget the little ones. Playmobil has created a line for toddlers, called "Playmobil 123". The pieces are larger and the themes are directed to smaller children. We had a chance to try out the "farm", and my toddler couldn&apos;t get enough. 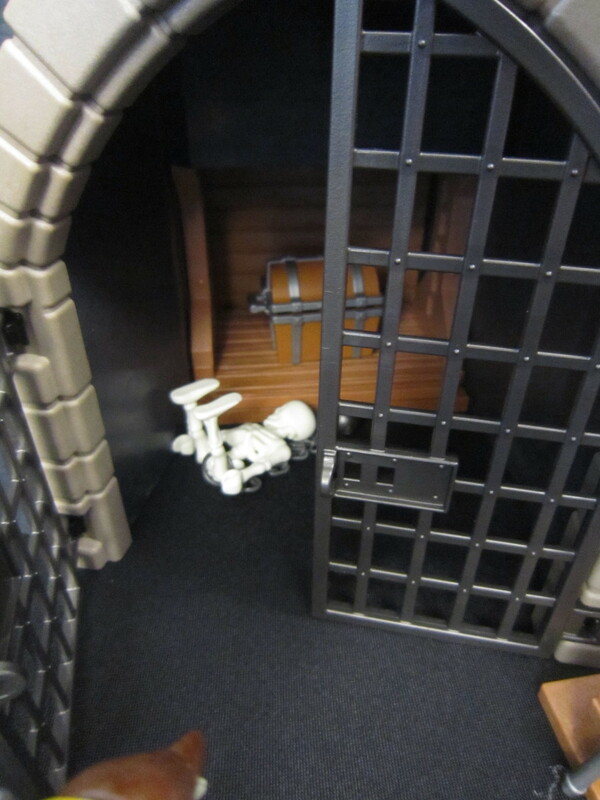 We&apos;re looking forward to what&apos;s in store for Playmobil over the next couple of months. Momtrends was not compensated for this post. We did receive a gift bag and toy for the purpose of review.